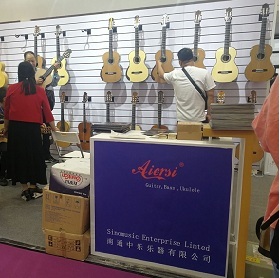 Aiersi brand carbon fiber guitar case , THE BEST MADE IN CHINA! Hello from New Mexico, USA. 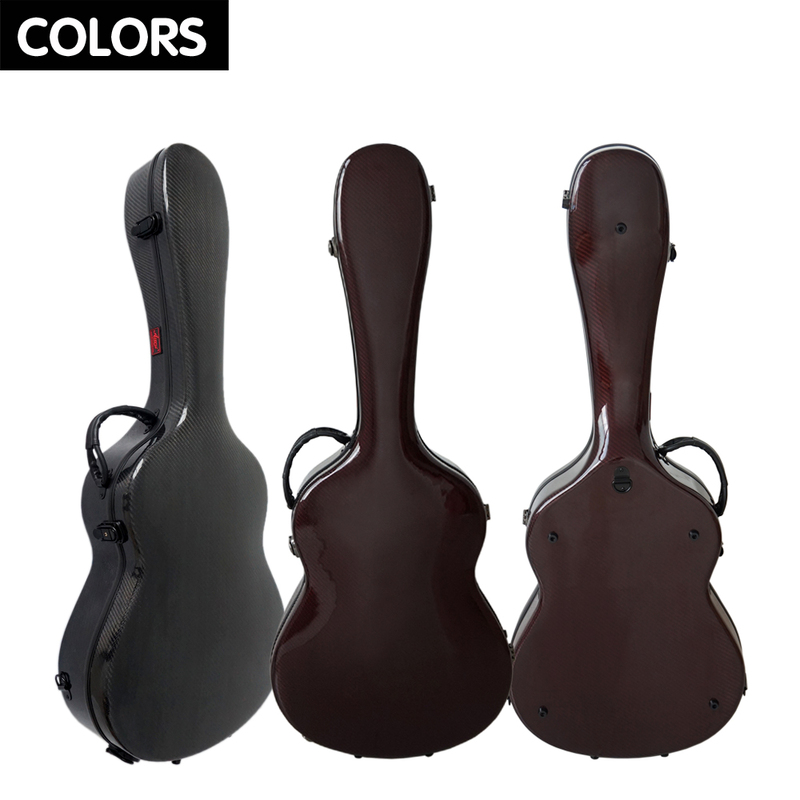 I purchased the guitar case model CFG14 in brown color. 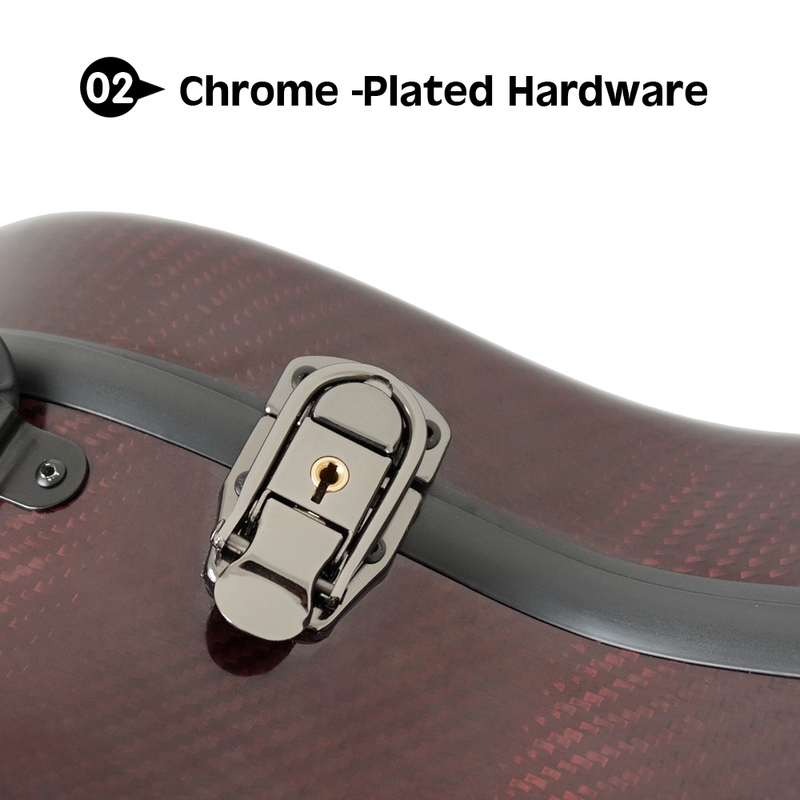 It’s made with a carbon-fiber/resin system and it’s a beautifully functional case. 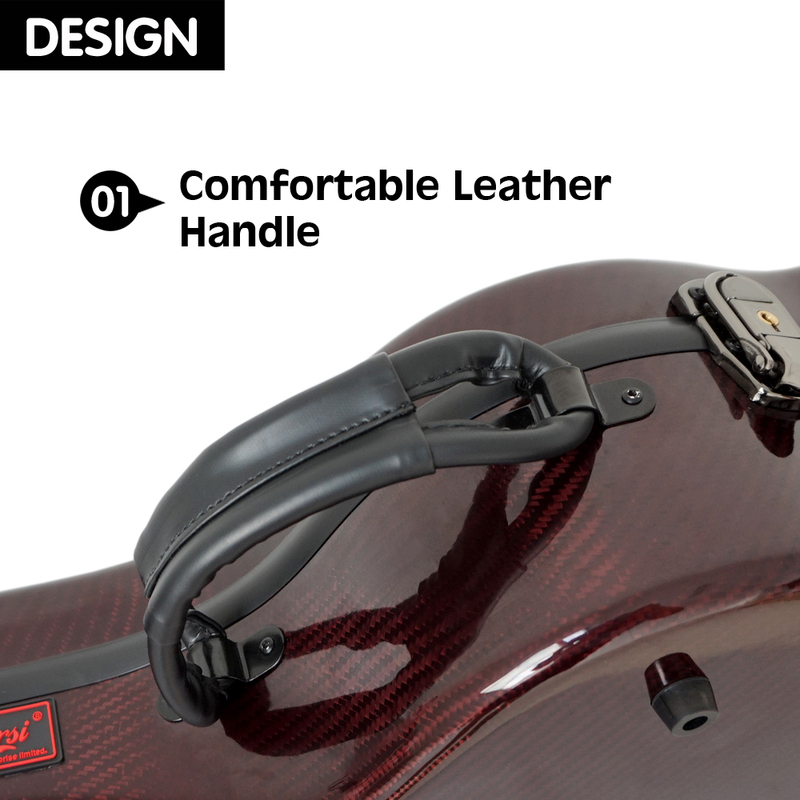 It comes with shoulder straps so you can carry it on your back too, if you want. 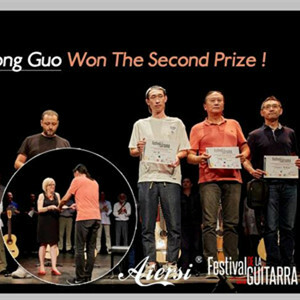 The guitar fits well in it. 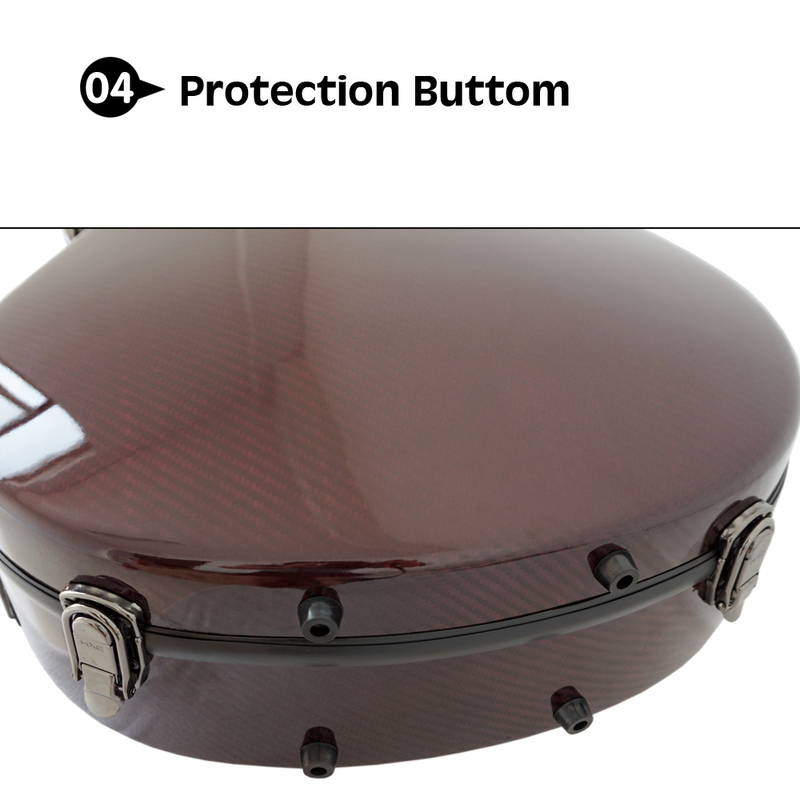 The lid fits very well so you will not have to shift it around to close and latch it. The latches are very nice, strong and well-fitting. I believe that it is plenty strong for aircraft transport if you need to check it in when you travel. It was packaged very nicely and arrived in perfect condition. 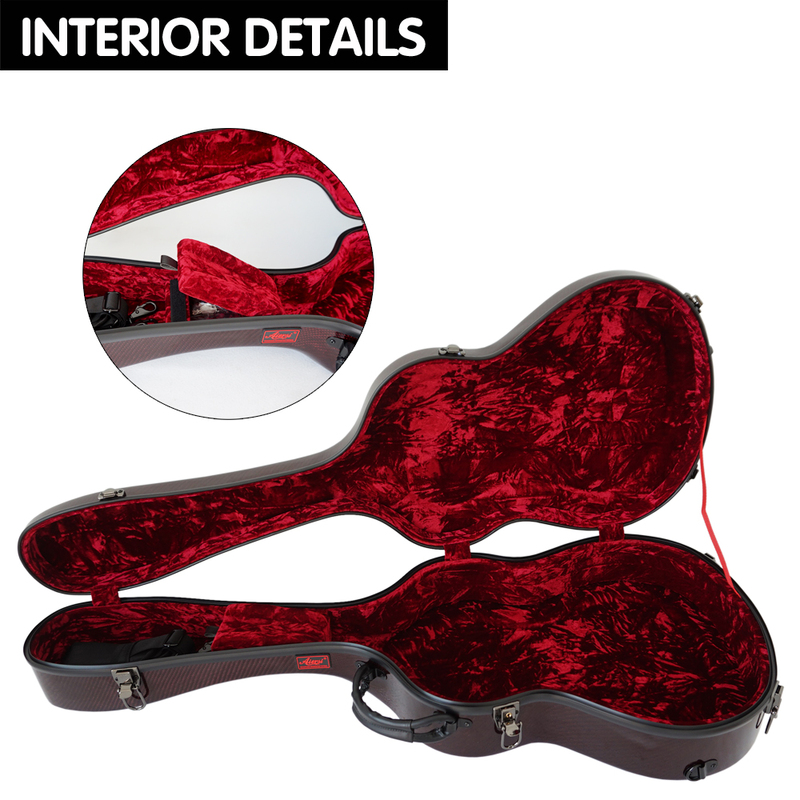 Whatever guitar you have, it’ll be snug and secure in this case and you will probably love this case as much as you love your guitar. I would like to know how much one of these carbon fiber cases would cost including delivery charges to New Zealand, in NZ dollars please. 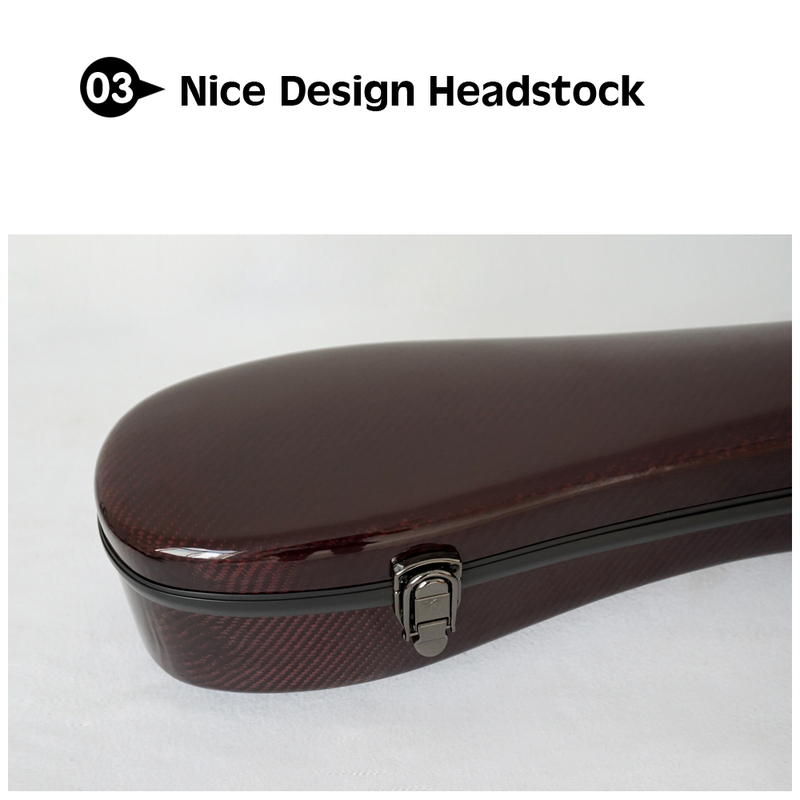 I received today this carbon-fiber case in wine color. 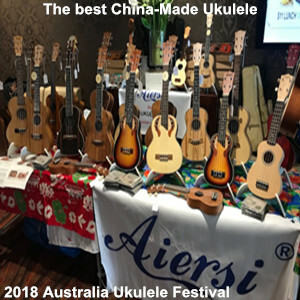 So far I’m very pleased, very light weight and my flamenco guitar fits snug and it doesn’t move around. The price is unbeatable without going to high end carbon cases like BAM, Hoffe, Calton etc that can be more than $1,000. My only suggestion / complaint is that the accessory compartment is way too small. I suggest to extend it by a couple of inches on the machine heads side as there’s some wasted space that could be used more effectively. Right now not even a set of strings fits in it. 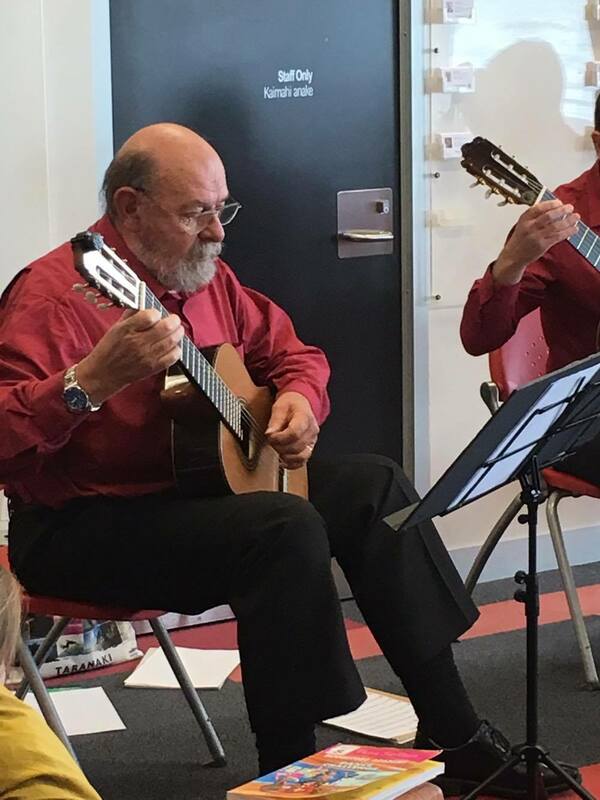 There’s room for the capo, a tuner and a few more small accessories. But overall I’m quite pleased.